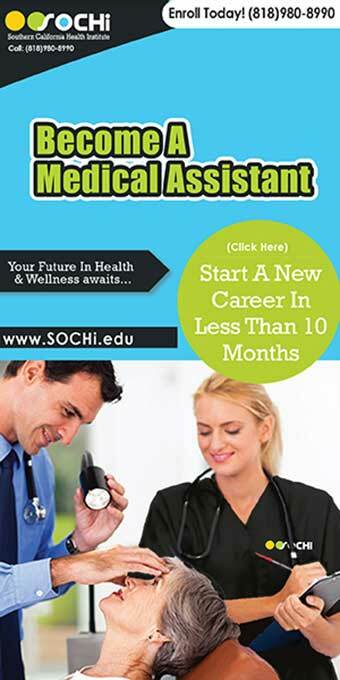 What is the job description for a medical assistant? Many people claim that being a Medical Assistant means that you and your fellow team of assistants are the backbones of the medical institution you work in. Whether it be a physician's office or an outpatient facility, Medical Assistants seem to be the glue that held the world of health and wellness together. Often, we look past at what our Medical Assistants do for us so we may need a draw a blank when asked to list their capacities. The work that is done in healthcare settings and the character traits they are required to uphold are what make them the focal point of keeping healthcare facilities open. Medical Assistant responsibilities lay on a horizontal scale that varies from clinical skills all the way to administrative skills. Both of these skillset areas are taught in the educational process of becoming a certified Medical Assistant. 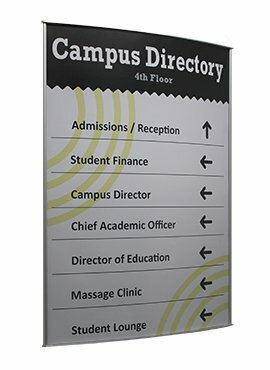 Every institution has its own unique set of duties, but your training process will prepare you to acclimate to any situation that is handed to you. This entails performing all the tasks necessary to assist the healthcare facility you are working for as well as drawing back when needed and not overstepping your boundaries while putting not only the facilities accreditation in danger but the lives of your patients in danger. The responsibilities of a Medical Assistant will vary not only from facility to facility but will also depend on the state laws that affect your area. Responsibilities designated are split into two categories; one of them being “Administrative Work”. This category of work revolves around covering the front desk and assisting in anything related to business. This resembles a casual office job in which an employee is tasked with paperwork and filing. In this case, the paperwork would be about patient health information or any subject also about the institution you work in. Other tasks don’t just involve regular clerical work such as answering phones and filing work, but face-to-face interaction with patients and visitors. This requires a specific aptitude that will allow you to communicate appropriately with patients and decide how you can properly assist them. Instances like these occur when Medical Assistants are scheduling patients, greeting visitors, referring the patient to specialists, facilitating economic engagements and any other time their interaction between a patient or an Assistant. Below is a comprehensive list of administrative tasks from Pearson’s Comprehensive Medical Assisting. Since the duties for the field are so thorough, there needs to be a particular type of character for the job. The archetype needs to uphold a specific set of standards and theologies that will allow them to execute their duties correctly and efficiently. Characteristics like thoroughness and integrity need to be woven into the training process and actual execution of scope of tasks. These characteristics are an integral part of the field and will enable you to act out your duties successfully. Here are some of the essential qualities required to perform efficiently. In this field, it is essential to act ethically and erect a set of values placed upon you by laws and restrictions. This means that one must truthfully maneuver their workspaces while loyal to an individual code of ethics. Honesty, cost, and reliability are all key to being ethical. Without ethics, any healthcare institution will cease to thrive due to a lack of proper care from staff or from being shut down by the government for not following strict guidelines. Compassion is another critical quality that will assist in your duties. This quality is crucial for a Medical Assistant because it involves a lot of contact and healing with other humans. The only way to heal others and make them feel comfortable is to uphold a sense of understanding and compassion. When one is compassionate, it means that they are invested in their actions, and patients can see that immediately. One’s disposition holds a key component in this quilt of character that builds up the archetype necessary to fulfill the obligations of this field of health and wellness. To have the judgment to make sound decisions is the difference between being a highly efficient employee versus one who is continually making themselves seem unreliable to patients. These three qualities are just a few of the many traits that are incorporated into the schema of a Certified Medical Assistant. 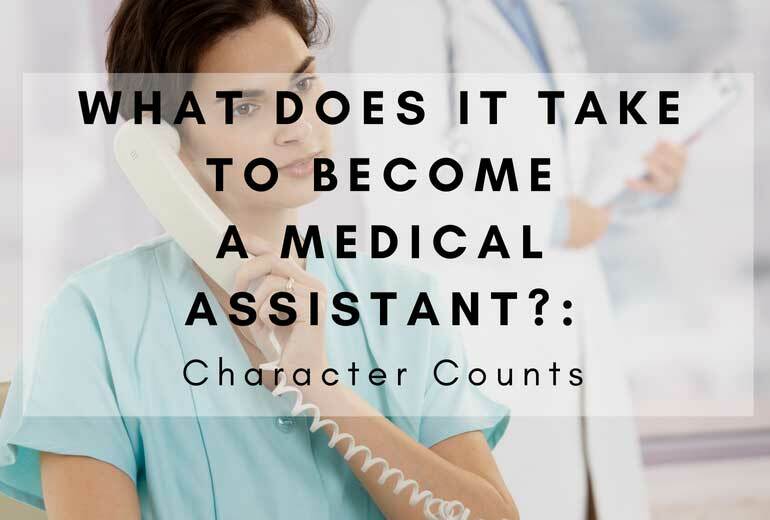 Character traits paired with the responsibilities are what make Medical Assistants vital in the sector of Health and Wellness. Without Medical Assistants accomplishing their duties, health centers would be in shambles. Doctors cannot handle the amount of patience, care, and energy it took to tend to all of the sick and injured all alone. That is why there are Medical Assistants around to keep our health facilities standing. The only way they can do that is with the proper training and the aptitude. Now that you have heard what it takes to be a Medical Assistant and how that is performed, are you ready to follow suit and start your journey? You can sign up with SOCHi today.